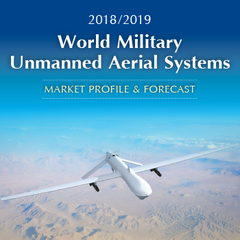 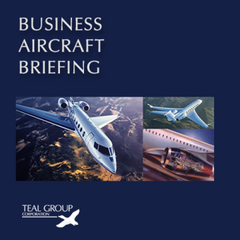 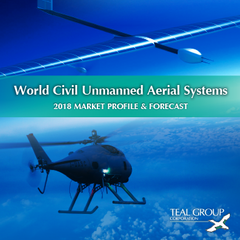 Authored by Phil Finnegan, David Rockwell and Steve Zaloga, this annual sector study allows clients to identify lucrative potential business opportunities in the increasingly dynamic international military UAS market. 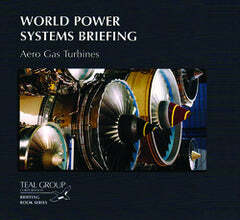 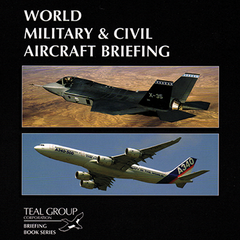 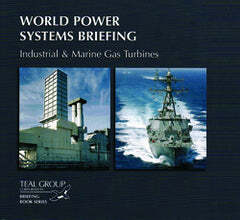 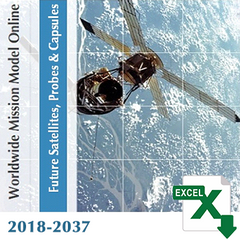 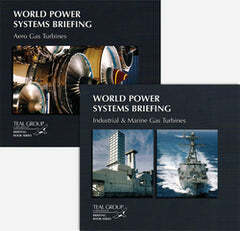 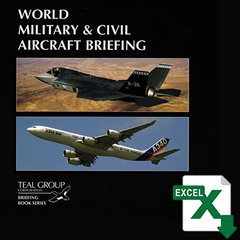 It contains a wealth of timely intelligence and analysis on the systems, as well as requirements on a country-by-country basis. 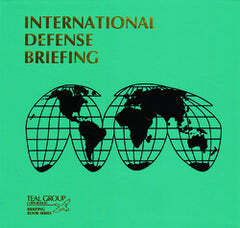 Expert Analysis - A cogent outlook and rationale for what will be hot over the next decade. 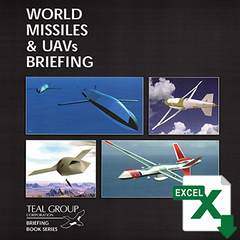 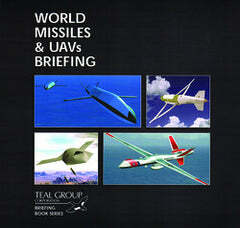 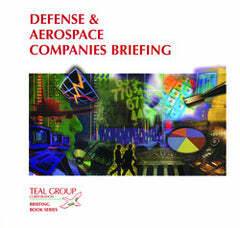 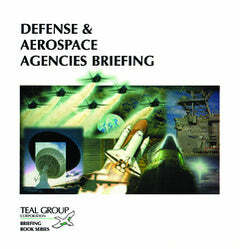 Air Vehicles - Development histories, specifications, functional descriptions, manufacturers, funding and evaluations. 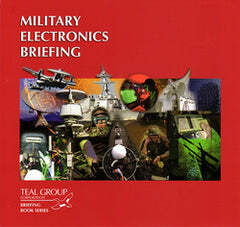 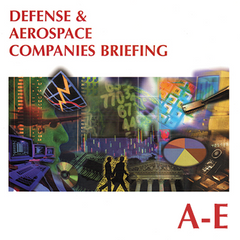 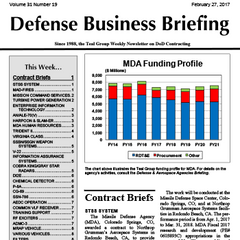 Sensors - Electro-optic, infrared, synthetic aperture radar, electronic warfare, SIGINT, and multi- and hyperspectral systems. 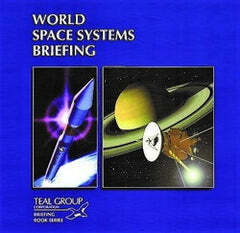 Requirements - Future requirements are examined for each country likely to be a player in this market.